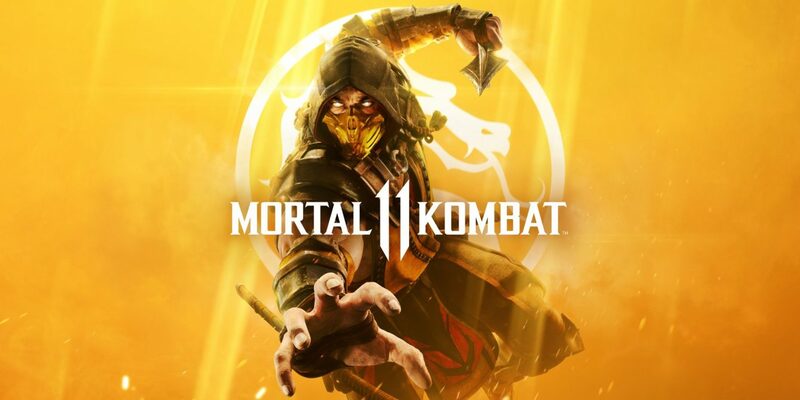 Mortal Kombat 11 officially launches next week but occasionally mistakes happen. In the case of Reddit user Datrael, getting his copy earlier than expected. The gamer posted an image of his copy, case and all, for everyone to see. Datrael did attempt to provide screenshots and video footage to further prove the copy was real but WB Gamers were quick to take them down. Stating it infringed "on their copyright". Which proves that the copy is indeed real and WB is taking steps to avoid information being spoiled before MK11's official release date. This isn't the first time street dates have been broken. Recently, Kingdom Hearts III's street date was broken with stolen copies. We also reported on Target selling early copies of South Park: The Fractured but Whole. In Square Enix's case, they resolved this issue by releasing the epilogue to KH3 through a patch days after the game went public.